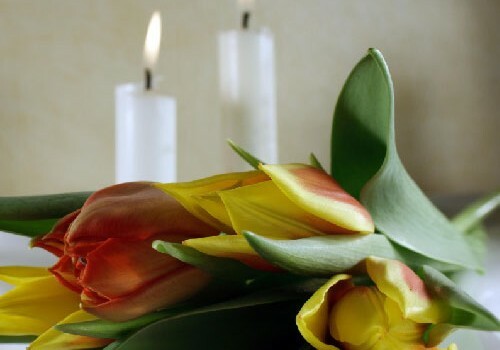 We understand the importance of organizing a funeral or a memorial. We believe that a great ceremony is a way to show your love to the deceased. We try to offer high quality services. We pay attention to every detail, with an emphasis on being compassionate caring whilst being there for our clients, in their time of need and pain. Our company provides punctuality and professionalism. We provide services in Corfu but also in the whole of Greece and Cyprus. We put all our efforts in organizing a decent and austere ceremony, with respect towards your wishes. In addition, we undertake the repatriation of your loved ones quickly and efficiently.